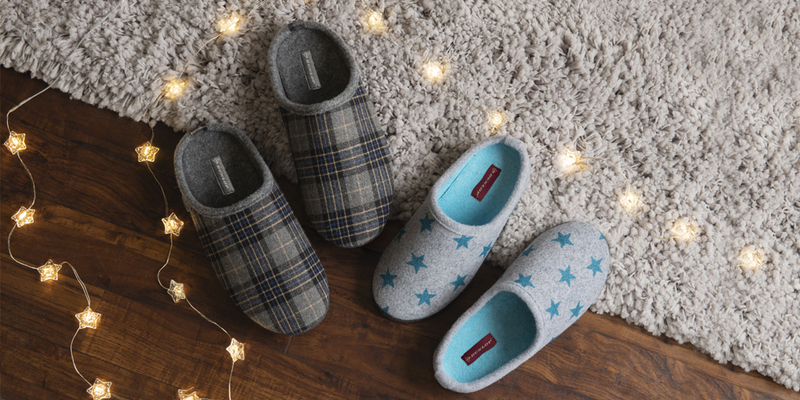 Originating as a tyre manufacturer, Dunlop began its association with indoor footwear in the 1960s when its Lancashire based factory began producing high quality slippers with rubber soles, utilising the smart technology originally designed for their pioneering tyres.  Dunlop has outstanding brand recognition and is a name synonymous with high quality and dependability. The Dunlop brand has an enviable reputation which extends to its slipper and casual footwear range. Offering the consumer a creative and inspired range of footwear with emphasis being placed on creative trims, innovative fabrics and outstanding comfort. Each season, Dunlop develops new and exciting fabrics, sole units and upper treatments, offering a wide choice of styles across casual collections for men and women, including comfort sandals, leisure canvas footwear and high quality slippers. All designs are developed to offer a superb fit and exceptional comfort.